As a Colorado native, when I first started school in Kansas and heard about some weird cream cheese pizza creation I was slightly mortified. Cream cheese pizza? Because regular pizza isn’t artery-clogging enough, let’s just add slabs of fat to it. 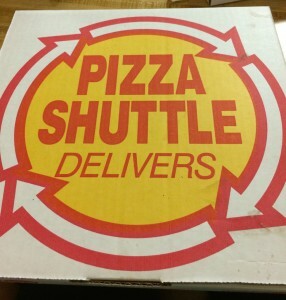 My skepticism was quickly exchanged by a strange love and addiction for the food after being introduced to Pizza Shuttle in Lawrence, Kan. Some people say that Pizza Shuttle should only be ordered after a night of partying but I think there is nothing better than a bacon, jalapeno, cream cheese Pizza Shuttle Pizza. The crust isn’t for thin crust lovers and if you don’t like cheese you may as well stop reading this post now. If that’s not perfection, I’m not sure what is. 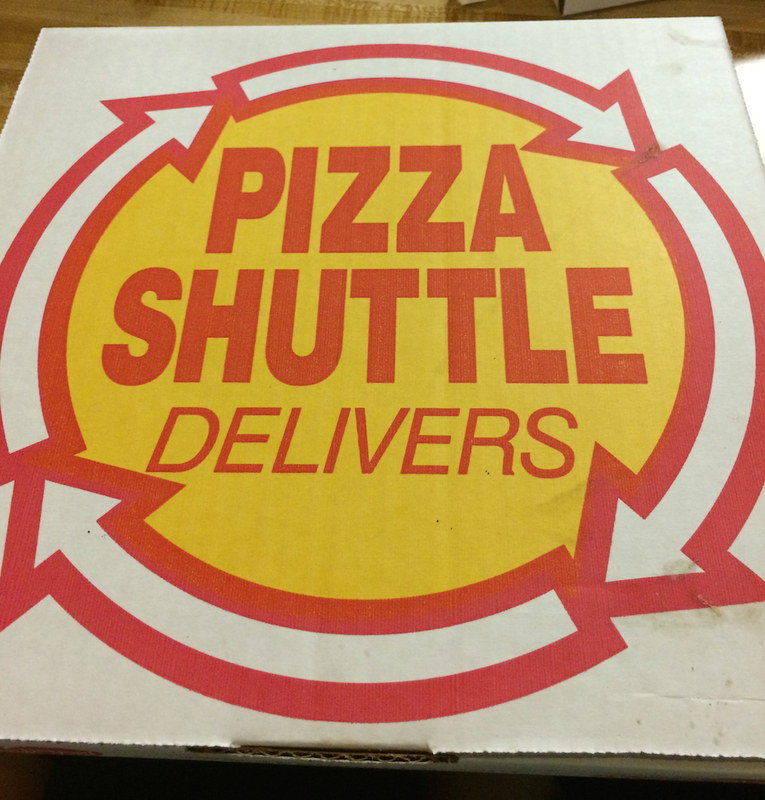 If you find yourself in Lawrence or driving east on I-70, make a stop at Pizza Shuttle. You won’t regret it. 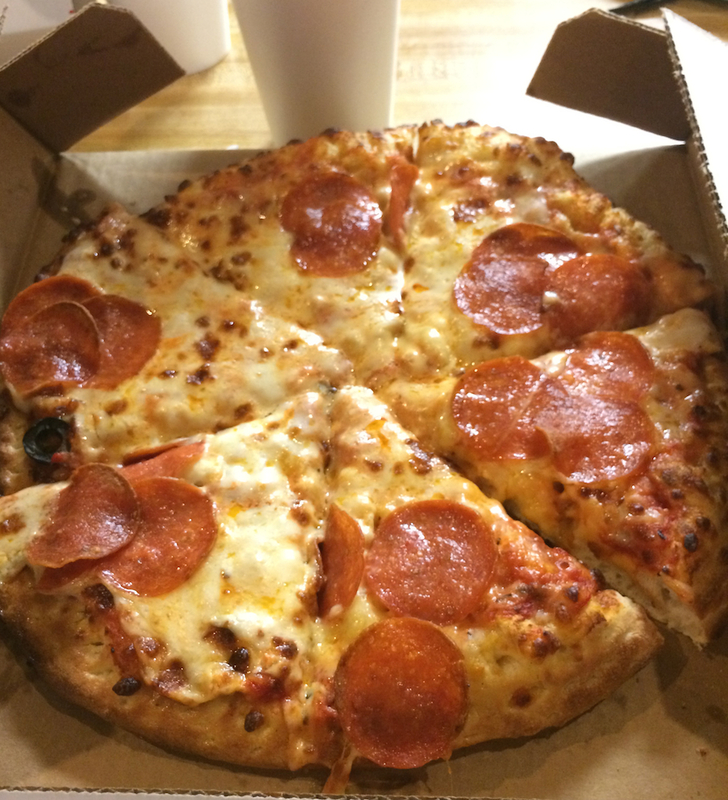 I love your pizza. The drivers are friendly. I like the choice of not having the red sauce on the pizza.